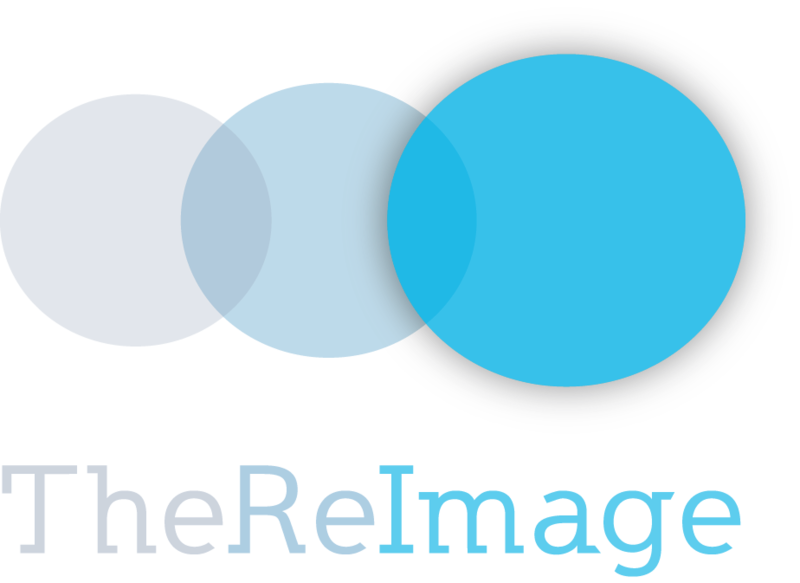 Submissions of written articles, audio recordings, and video files are accepted by TheReImage.net on an on-going basis. All submissions should be emailed to: content@TheReImage.net. Submissions will be acknowledged within two weeks of receipt. Those that have been accepted for publication will be given an estimated date of publication pending the editing process. While TheReImage will accept some previously published content, original material is preferred. All content/subject material must fit TheReImage Content Philosophies. Provide a well balanced authentic perspective on living with vision loss. Focus the story on the human experience, not the vision loss. Use timely information and shared experiences to improve the quality of life for people impacted by vision loss. Promote public awareness and greater understanding of vision loss and the capabilities of people with vision loss. Be of interest to the sighted/general public. Here are some additional content guidelines to remember when preparing your submission. Use the phrase “vision loss” instead of terms such as blind or visually impaired. The primary focus of the narrative should be the experience, activity, situation, etc. with the vision loss aspect in the background. When discussing the challenges and barriers faced by people with vision loss, offer creative solutions rather than dwelling on problems. Whenever possible, references to time should be general, thus prolonging the piece’s relevance. The use of profanity, derogatory remarks, prejudicial language, and otherwise offensive statements is inappropriate. Email all content submissions to content@TheReImage.net. In the subject line indicate your name and the format of content. For example, “Sunny Wordsmith: Audio File” or “Joey Storm: Article”. Within the body of the message include: your name, email address, best phone number, content title, and your bio. If the content has been previously published, please indicate where and when. A file containing the content should then be attached to your message. Read on for additional format-specific guidelines. All submissions should include a 50 – 100 word bio for publication with the content. Bios should be written in third person and disclose the contributor’s disability. Read below for a sample bio. Sunny Wordsmith is a wife and the mother of two teenage boys. When not working as an office manager, Sunny enjoys reading and gardening. She has sung in her church quire for over thirty years. Sunny has been living with vision loss since age five when she lost her sight to Juvenile Diabetes. TheReImage seeks written content in the genres of fiction, creative nonfiction, and poetry. Poems should be kept under 50 lines and other pieces should be less than 2500 words. Written content should be created either as a Microsoft Word file or a plain text file. Writers might also consider submitting photos or short video clips related to the written content that would enhance the sighted reader’s experience. Written submissions should be complete, polished pieces that have been spell checked and proofread for punctuation and grammar. As part of TheReImage editorial process, rewrites, additions, deletions, or corrections may be suggested or initiated by the editor. Final author approval and review will be sought if changes are needed beyond punctuation, grammar, and sentence or paragraph structure. Please follow these guidelines for formatting written pieces. Be sure to include a title and byline at the top of your document. Unless underlining book titles and the like, do not include text formatting such as bold, italic, and centering. Single space all written material; adding a blank line only between paragraphs or stanzas. Begin all paragraphs against the left margin. Separate sentences with a single space after a period. TheReImage strives to produce and share professional quality audio content. Please follow these tips for preparing quality content that we can use. Find a quiet place to record the content without background noise. A closet often works well because the clothing absorbs the extra sound. Many recorders will pick up the sound from handling the microphone or device. Take time to eliminate these extra sounds. If you can, please use an external microphone for the best sound quality– if available, a microphone stand is preferred. Be sure to keep the microphone about 6 inches from your or your interviewee’s mouth. If the purpose of the story is to capture the interviewee’s story, be sure the microphone is positioned with his/her sound quality in mind. Take the time to do a test recording of about 30 seconds to insure the vocal sound level is good. If using the internal microphone, place the recording device on a table or stable surface – do not hold it in your hand. Begin the recording by stating the date, topic, and names of the people on the recording. Files should be saved as or convert it to MP3 or WAV. TheReImage audio team has the right to edit all audio submissions. Content may be used in part or in whole based on the production needs of TheReImage. In most cases, audio will be incorporated into an episode of TheReImage Podcast. TheReImage‘s audio team reserves the right to reject submissions based on poor sound quality. In some cases, the editors may reach out to the submitter for production rework. Good audio content will showcase a variety of different sounds. For example, if the basis for the story is an interview with a goalball athlete, get some recordings of a game in progress, fans cheering, a coach talking to the team, the referee calling a goal, etc. The audio can be recorded in one file or multiple files. This extra effort on the front end will enable TheReImage audio team to produce a well-rounded, complete-sounding story. All audio submissions should be emailed to content@TheReImage.net. Attach the audio files to the message either as MP3 or WAV. In the body of the message, give a brief synopsis, audio run time, and indication if the material is raw or has already been edited.